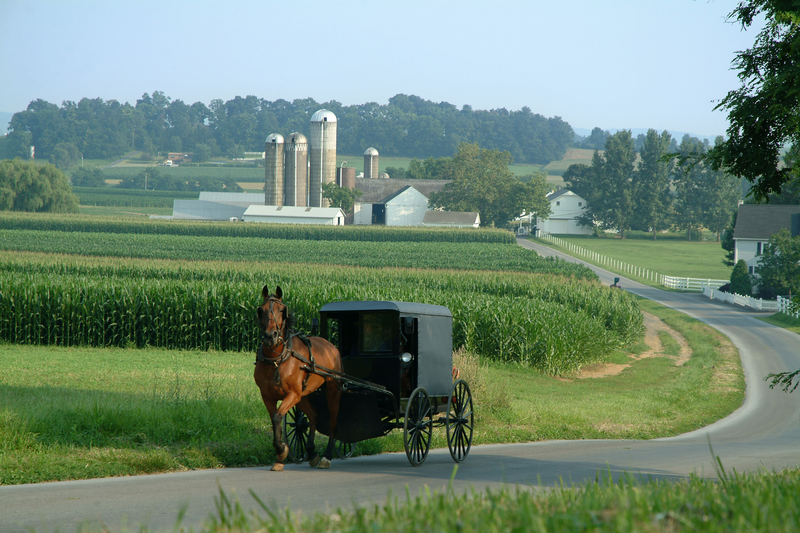 Spend the day in Amish Country, where you will visit a Swiss cheese house, farm, country market, bakery, bulk food store and an Amish home. At every stop you visit throughout the day, you will receive a gift to fill your bag. After your brown bag is full, you’ll enjoy a real Amish Wedding Lunch at a real Amish home. This experience is one you will not forget! Eat breakfast before we leave or pack a breakfast snack for the trip.